Take A Break Vending delivers an unparalleled at-work snack and fresh food vending experience! 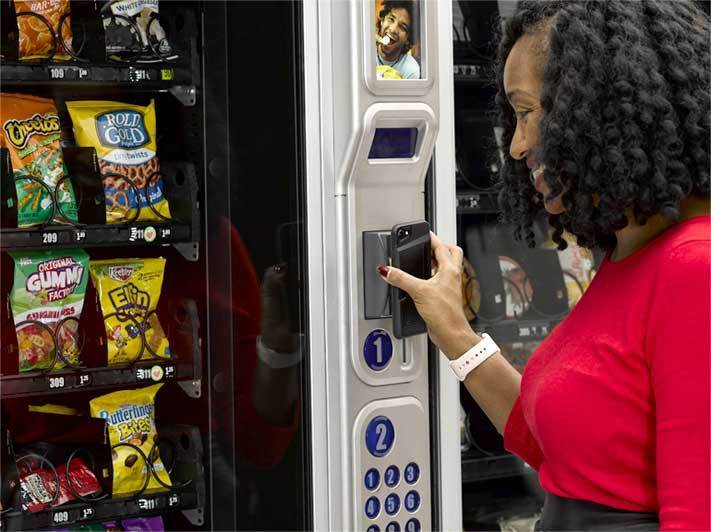 From our state-of-the-art, latest technology equipment in our micro markets (self-serve convenience stores in your break room) to fresh food vending, office coffee, and water filtration solutions, you've never had a vending experience like ours! Are you looking for healthier choices? We've got them! We also have all your traditional favorites too. Top brands? Absolutely. Local favorites? Yes! Our services—and snack and food options—are completely customizable to your preferences. We've even got options for subsidized and free vending services. Want to know more? Explore some of our options or give us a call for a no obligation consultation at 661-322-9901. Take a Break Vending takes farm fresh to a whole new level. Not only do we use fresh, local produce in our food products, but we are also the vending and food service provider for many of the larger Bakersfield-area farming operations. As a locally-owned and operated company, we are committed to the greater Bakersfield area and are proud to provide outstanding service, paired with superior quality foods to our clients. Fully licensed and insured, we provide fresh food vending, micromarkets and office coffee and water solutions to the greater Bakersfield Area, including but not limited to Delano, McFarland, Shafter, Wasco, Taft, Maricopa, Arvin, Lamont, and the Lebec areas.